There are thousands of languages spoken all over the world; family languages, ethnic languages, tribal languages and Minionese is one of them. Not every language has been globalized but today, constructed languages are taking over the world. To this day, we have come across many such constructed languages or so called Conlangs developed by enthusiast and expert linguists. Most of the Conlangs came to existence through movies, mostly, and like real languages, after years of use by fans and language enthusiasts. Now, yet another Conlang is getting into our vocabulary, which came into an existence in 2010 from a movie, Despicable Me. This practically-jumbled language is spoken by those little, pill-shaped, yellow fellows known to us as Minions. The language is known to us as Minionese, also called Banana Language. Most people refer to Minionese as gibberish and nonsense, nothing like a language, just some silly phrases, designed to sound funny. 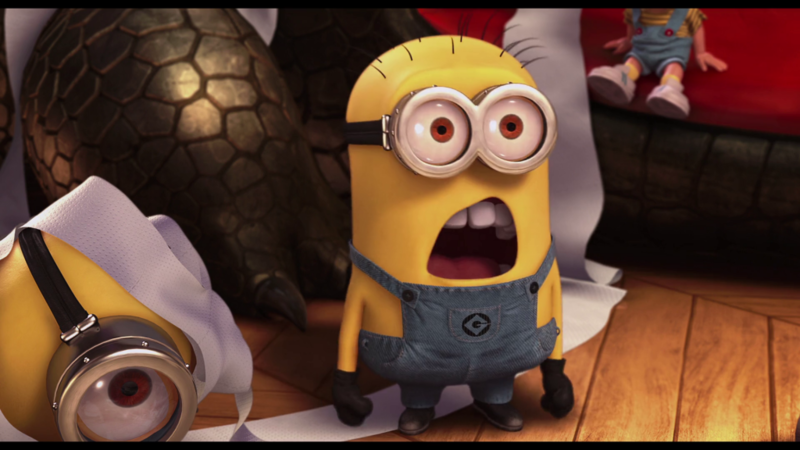 In all 3 movies, featuring minions, Despicable Me, Despicable Me 2 and Minions, director Pierre Coffin has voiced the minions. We can be sure that Coffin went gibberish on intention while creating the language as to make it funny. Minionese, still being gibberish we can spot certain words from many foreign languages. Even the language is gibberish and sounds alien; you can identify words from languages over the world like English, French, Spanish, Italian, Japanese, Korean, Indian, Filipino, Indonesian, and may more, if you listen to Minionese attentively. All these words are incorporated into the way minions speak. Since Minionese is actually not a new language, instead re-engineered from phrases here and there, it is familiar to people around the world. 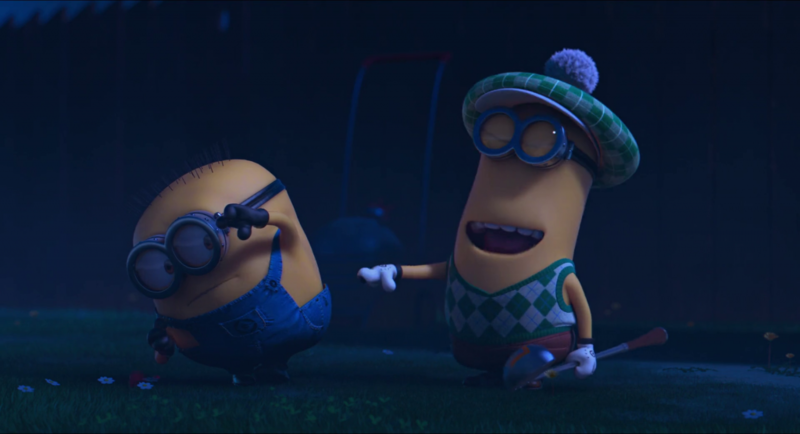 Pierre Coffin and Kyle Balda, directors of Minions said, “We sort of established that these guys have been around, like, forever, serving masters all over the world and it gave us some sort of license to pick words here and there… Funny words, like in the Japanese language, and the Korean language, Chinese, Italian – and mix everything up to make this very special language that they have”. Kanpai – Japanese for Cheers! Pwede na – Filipino for Can we start? Que paso – Spanish for What happened? 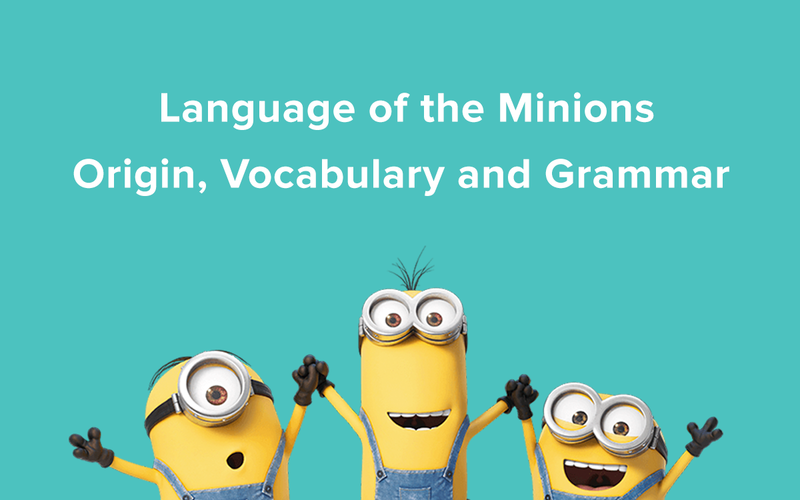 Because Minionese is not just words, it has tone of voice, body language, expression like any other languages. 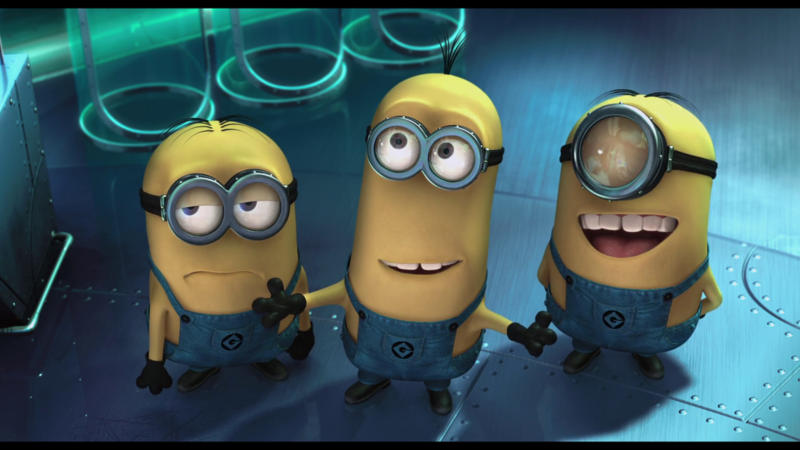 Minionese is combination of random ridiculous terms, phrases and noises from languages across the world. This language designed for the henchmen of Gru is projected to be vocal expressions beyond words. The study of non-verbal communication found that only 7% of meaning is expressed through the words spoken, leaving 93% for vocal intonation, facial expression and body language. This is one of the reasons why we understand the banana language. Also Pierre Coffin made good use of phonetics which makes it easy to understand Minionese. Human brains are designed to understand the word if it has similar rhythm and tone and sounds similar to the word to which it is already familiar with. 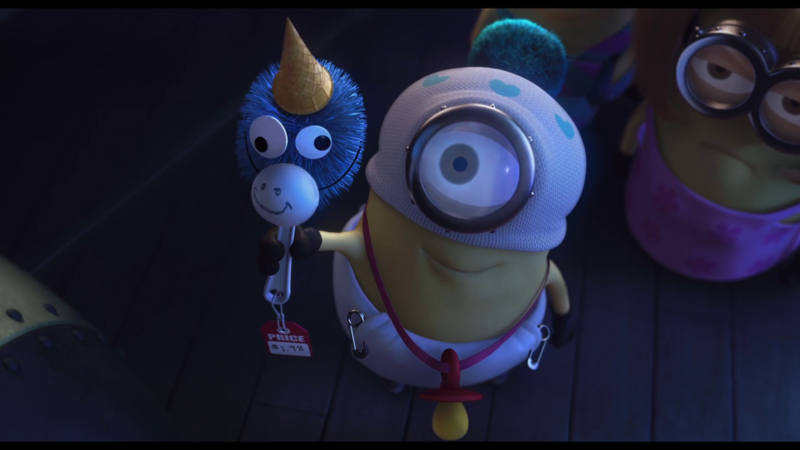 When Gru asks minions to get a toy unicorn for Agnes, minions say Papoy. Papoy rhymes with toy and the scene also helps us to understand that papoy is toy. The contexts in the movie make it easier to understand the language. Even if you don’t understand all the foreign languages that minions are speaking, the movie scenes will definitely help you understand. 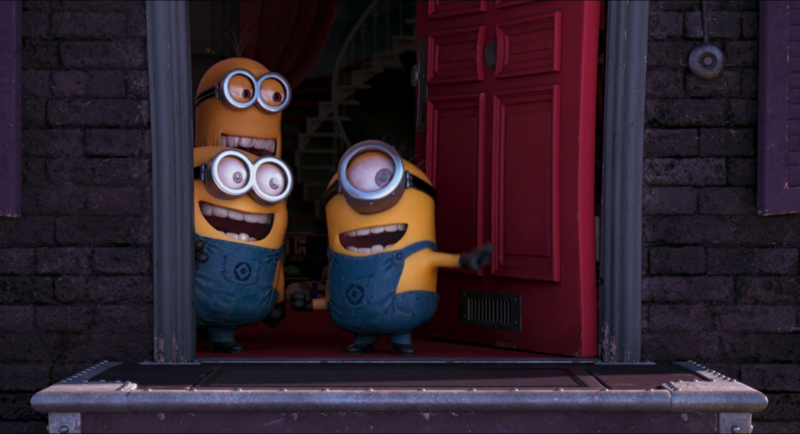 Like in the wedding scene, minions sing a song and you hear la boda, Spanish for wedding and when minions are being kidnapped by Eduardo in icecream truck, one of the minions screams Gelato, Italian for Icecream and you see icecream truck. This makes you feel like you understand Minionese and actually you do understand. 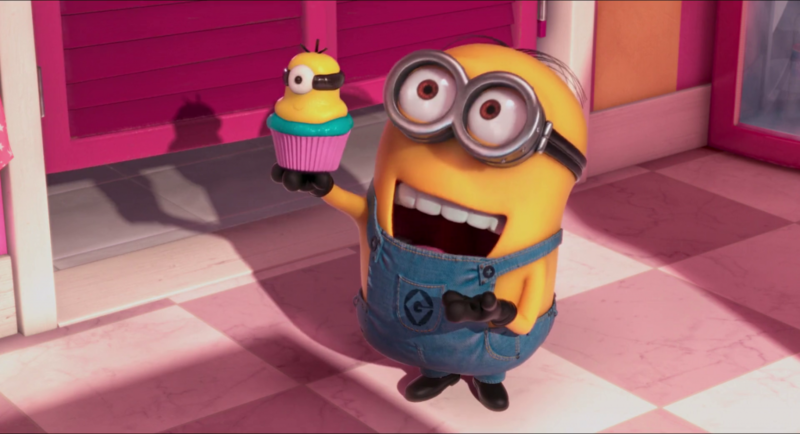 Minionese, hence is more pragmatic than semantic, as the meaning depends in the manner, place, or time of expression. 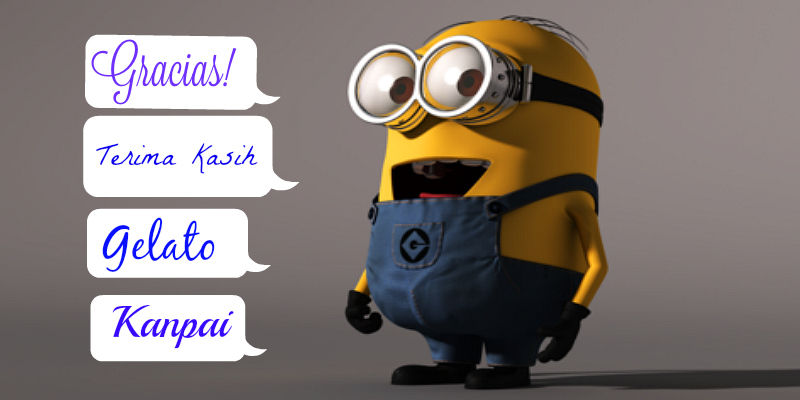 Minionese is hybrid of various languages from all over the world, food references and inspired by the real words. We are well aware of the various songs of minions. Even the songs sound gibberish but actually they are parodies of well known songs. Let’s say those songs are minion versions of original songs or covered by minions. 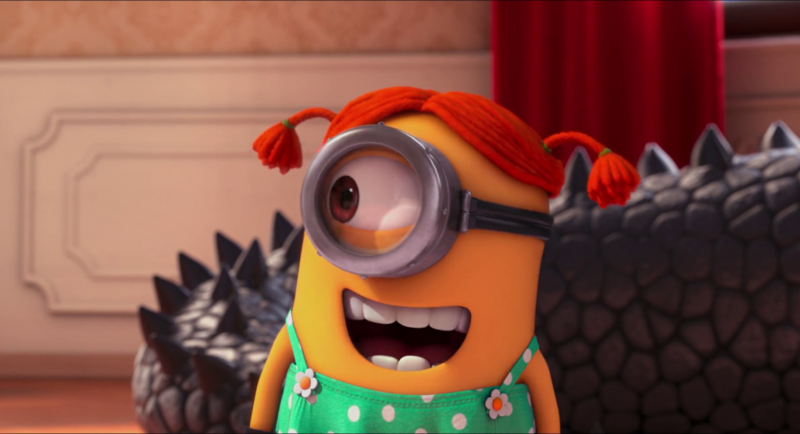 Minionese is gibberish and sounds silly but it is funny and has real meanings. In the nutshell, Minionese is an amazing language in this world of Conlangs getting into our vocabulary. Below is the Minionese-English phrasebook for you, if you intend to learn and speak Minionese. Pwede na Can we start? Luk at tu! Look at you! Sa la ka! How dare you! Poulet tiki masala Open sesame! Bulaka What’s going on here? Pora Kino I’ll miss you! For your convenience, here is Minionese-English Phrasebook Infographic. Enjoy! Good !!!!! I love mimons! !!!!!!!!!!! thank you! 🙂 keep visiting! Hello! I would like to use this text for an exam paper. Would you please be kind enough to write the authors name of the text :-)? Shashi Chamling is our author. Thanks!! Hey Alex! How did your paper turn out? 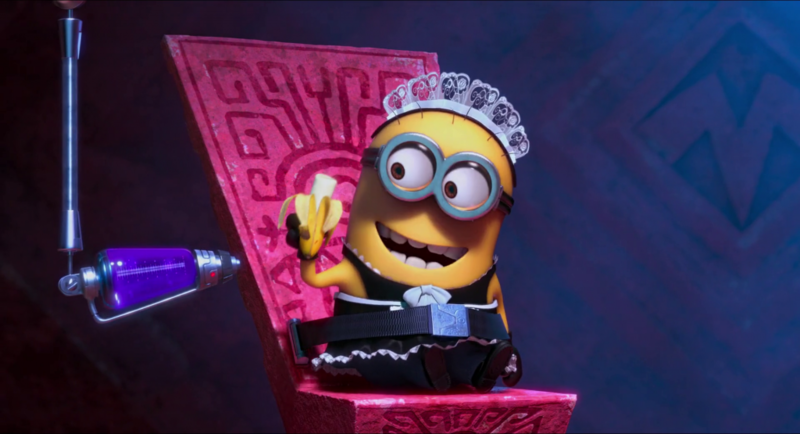 I also want to write a paper on minionese.. did you find any other sources? yes, we are on Pinterest! 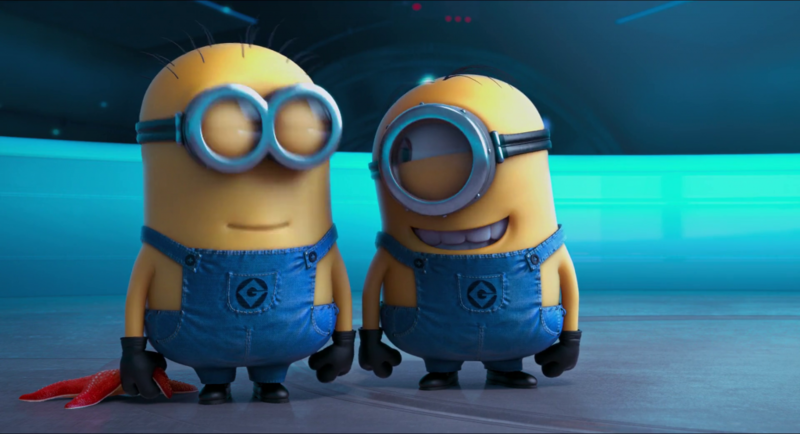 I think that words like pori, bapple, buttom, po (for story, Apple, bottom and snow) are not Minionese, but the Minions saying English words with an accent. It’s not Indian, FYI. It’s Hindi. India is a diverse country with 28 languages (official). Get your facts right. Apart from that, thanks for the info.